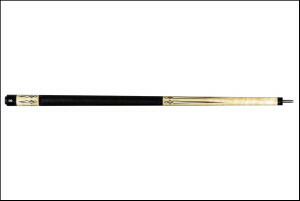 Skillful Home Recreation carries a large selection of Predator, Poison, McDermott, OB, Lucasi, Cuetec and Players cues perfect for League players and anyone looking for a cue that looks and plays better than a plain old house cue. 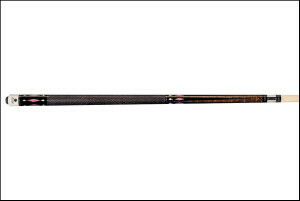 Yes, we do also sell one-piece house cues for when you just need a plain old house cue. 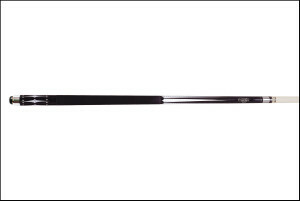 We also offer Trouble Shooter cues in many lengths for those problem areas in your room or for younger players. Our selection is always changing to give you fresh options and we always have a table in our showroom for you to try out cues on so you can find the perfect cue to fit your needs. Skillful also offers a League discount to any league players. 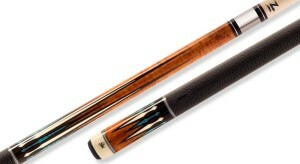 Looking for a cue that isn’t in our store? We can order it for you, no problem. 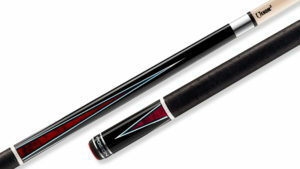 Need a new shaft? We can get you one of those. 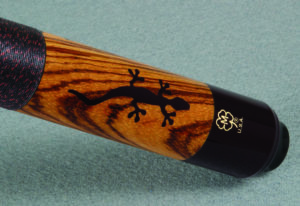 Need a new tip, ferrule or wrap? We offer all of that and more in store with quick turnaround.